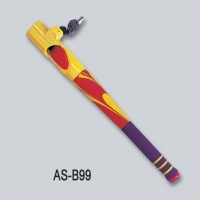 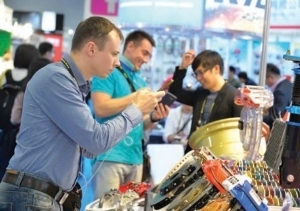 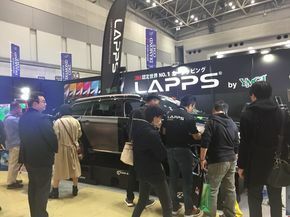 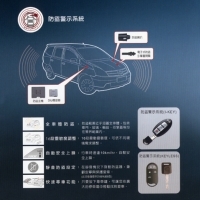 FOSHAN NANHAI WINNER INDUSTRIAL LTD.
Air-pressure changes occurring in a car`s in a car`s interior,ensuring car security. 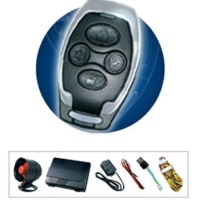 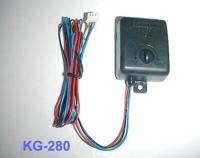 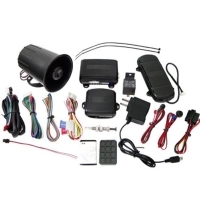 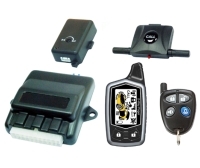 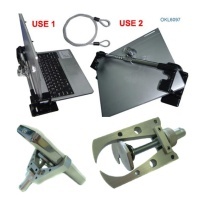 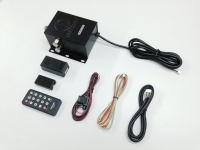 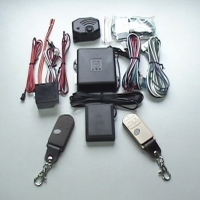 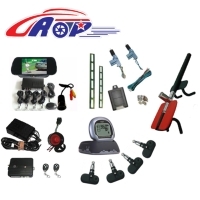 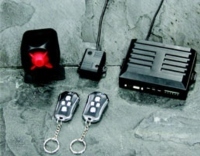 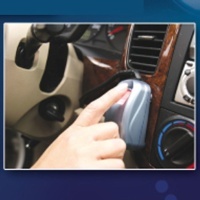 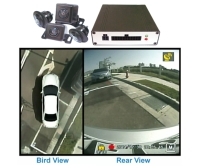 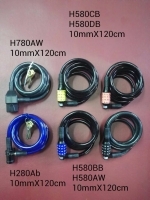 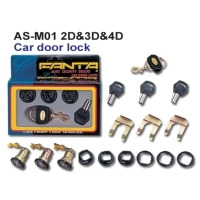 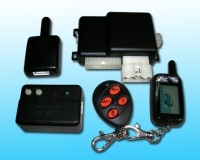 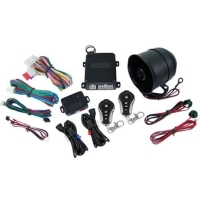 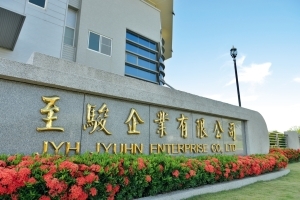 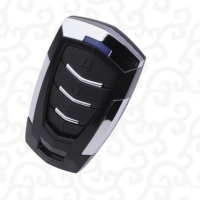 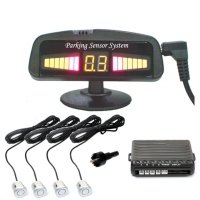 CAR HOME CASTLE TECHNOLOGY CO., LTD.
ZHONGSHAN GIORDONG AUDIO ALARM EQUIPMENT CO., LTD. 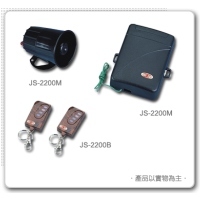 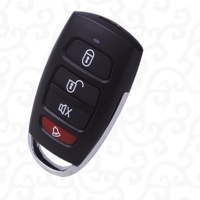 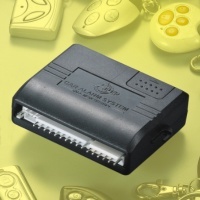 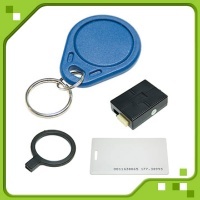 Serial: JS-2200; The best security partner with vehicles, it provides multi-functions like alarm/search/disarm/starting and memory.